DISCUSS: Ursa made her "impossible" dream come true in an unexpected way. What do you dream of doing some day? 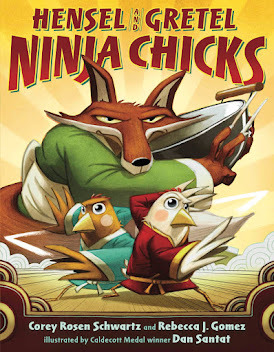 How might you make that dream come true? 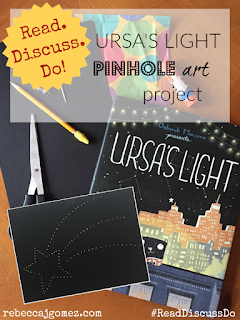 DO: Create a pinhole picture inspired by the art in URSA'S LIGHT. 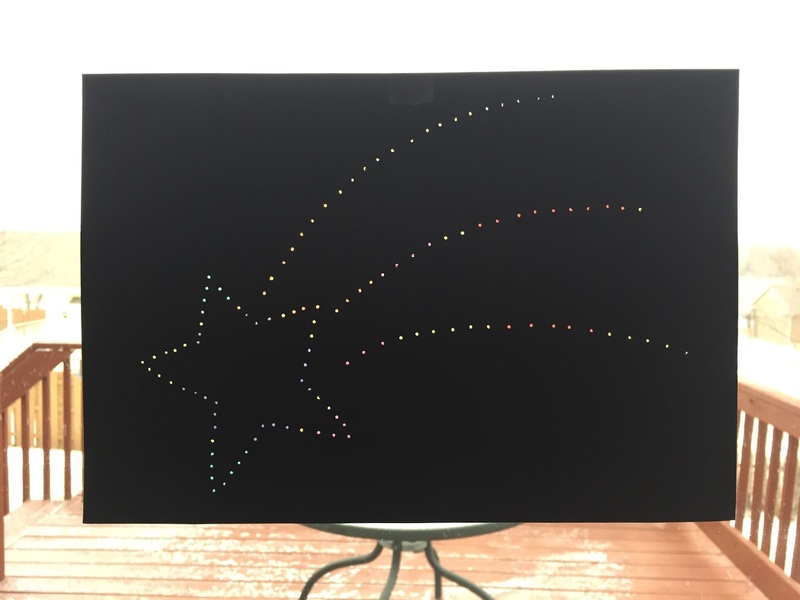 Lightly draw a shooting star, constellation, or other night sky image in pencil on the black paper. Practice beforehand if necessary. Alternatively, you can use this printable template of a shooting star. Cut a sheet of colored tissue paper so that it is slightly smaller than your black paper. Set it aside. Lay the black paper on a carpeted floor, woven seat cushion, or cork board. Using a toothpick or pushpin, puncture holes along the lines of your design, being careful not to poke the holes too close together. 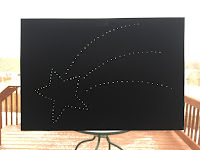 If using the shooting star template, set the printed template on top of the black paper and poke holes through both sheets. Flip the black paper over and run your glue stick along the outside edge, then affix the sheet of colored tissue paper. Tape your finished project to a window. The light will shine through the pinholes, making it look like stars in the sky!